The Solwise USB Catcher USB dongle is an outdoor 11b/g/n USB WiFi dongle with an external antenna connector allowing you to attach your own antenna. 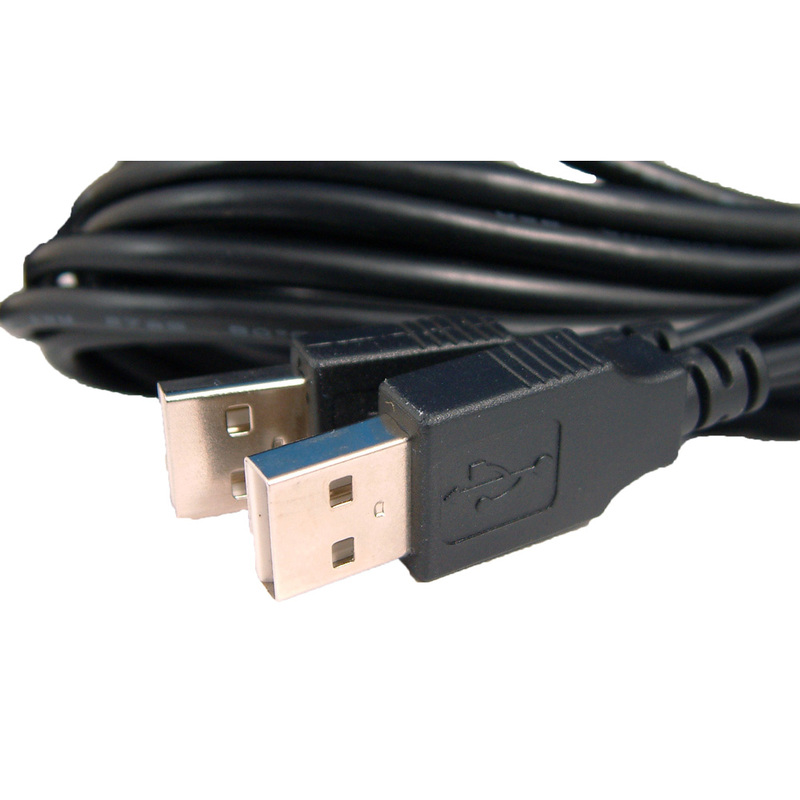 The USB Catcher is weatherproof and it includes a 4.5m USB lead. Ideal for mobile homes, caravans, portable buildings, sheds, outbuildings etc.. 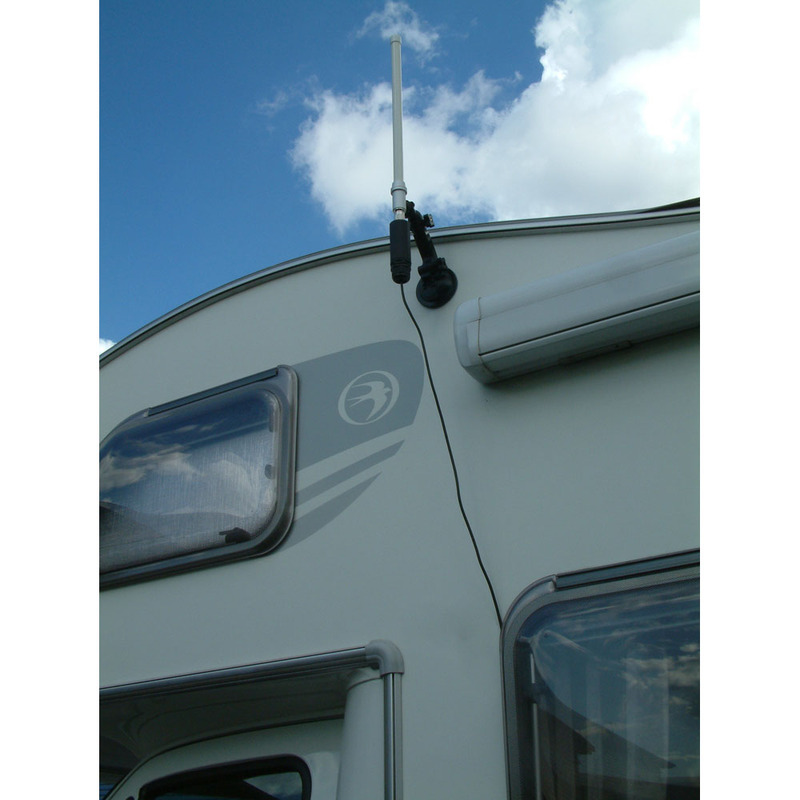 The USB Catcher is great for getting Campsite WiFi into your Motorhome or Caravan. 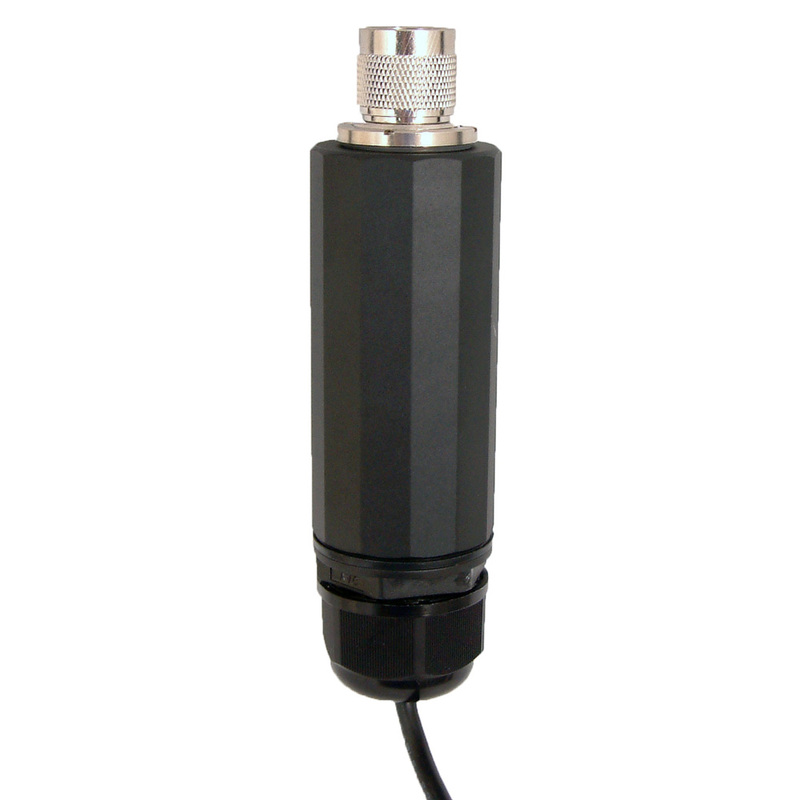 When the campsite offers WiFi but your ‘van is right at the other end of the site you may need something to help you get a better signal, the Solwise USB ‘catcher’ is a USB WiFi device to which you can attach your chosen antenna to and then mount onto your ‘van. 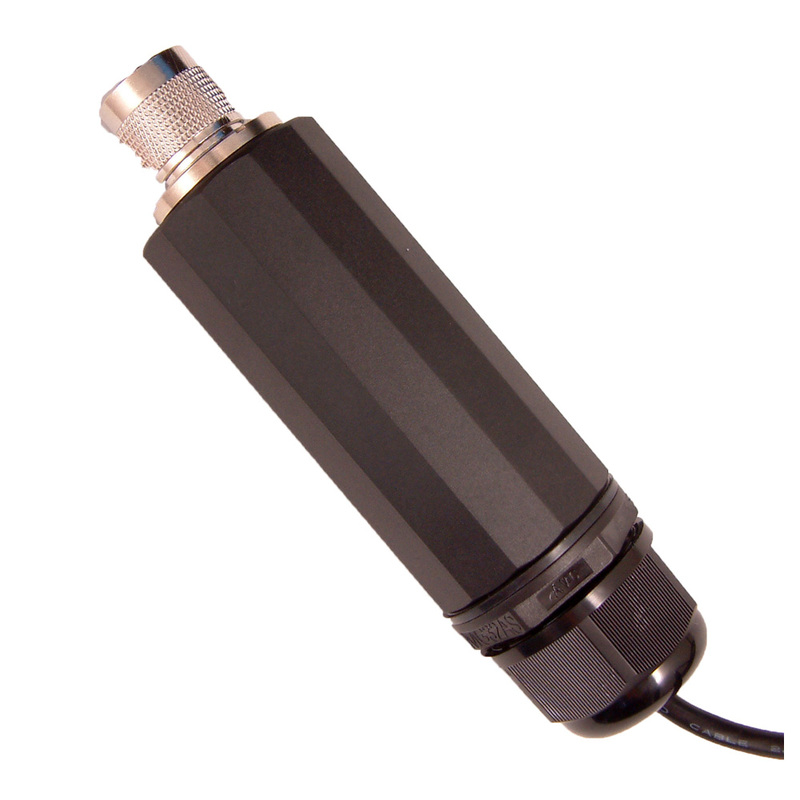 We recommend the EnGenius ANT008ON Omni antenna. 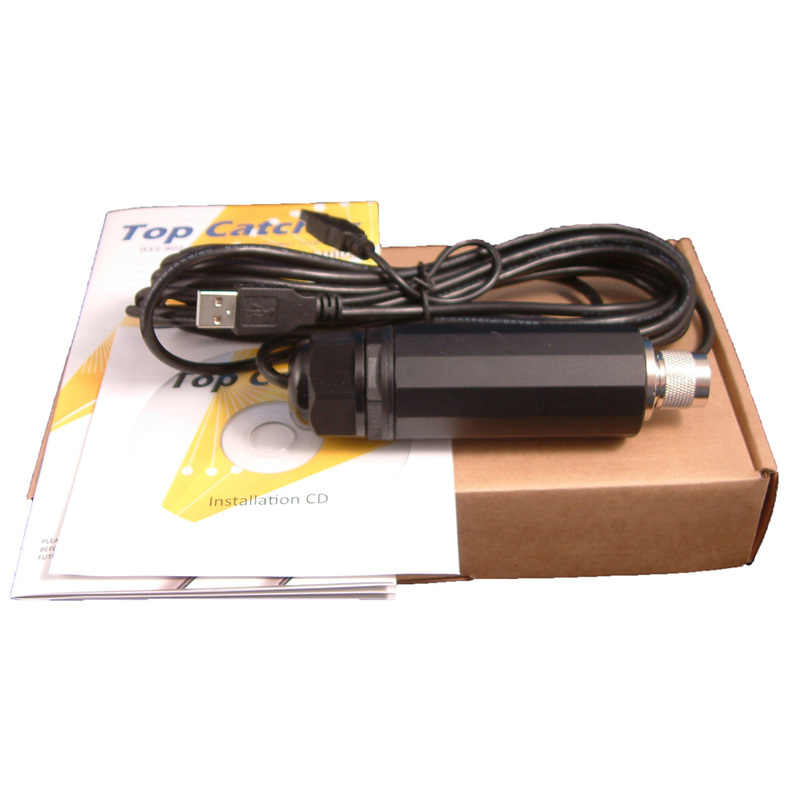 The catcher/antenna combination is mounted to your ‘van using a very sturdy suction bracket, allowing you to remove the kit when travelling. The combination of antenna and ‘catcher’ will receive the campsite WiFi signal and terminate this inside your ‘van with a USB connector which you plug straight into your laptop. Many campers are not bothering to take laptops on holiday anymore preferring the simplicity of an iPad or just using their smart-phones to keep in touch with social networking or to find local attractions. These ‘smart’ devices rarely have a USB port and this is where the Solwise USB WiFi repeater comes in. The Solwise USB WiFi repeater supports outdoor USB adapters to repeat the WiFi signal to any indoor environment. The USB plug from the ‘catcher’ is plugged into the WiFi repeater which then creates a mini hotspot in your ‘van allowing you to connect your iPad, Smartphone, notebook, laptop or handheld games console to the campsite WiFi. 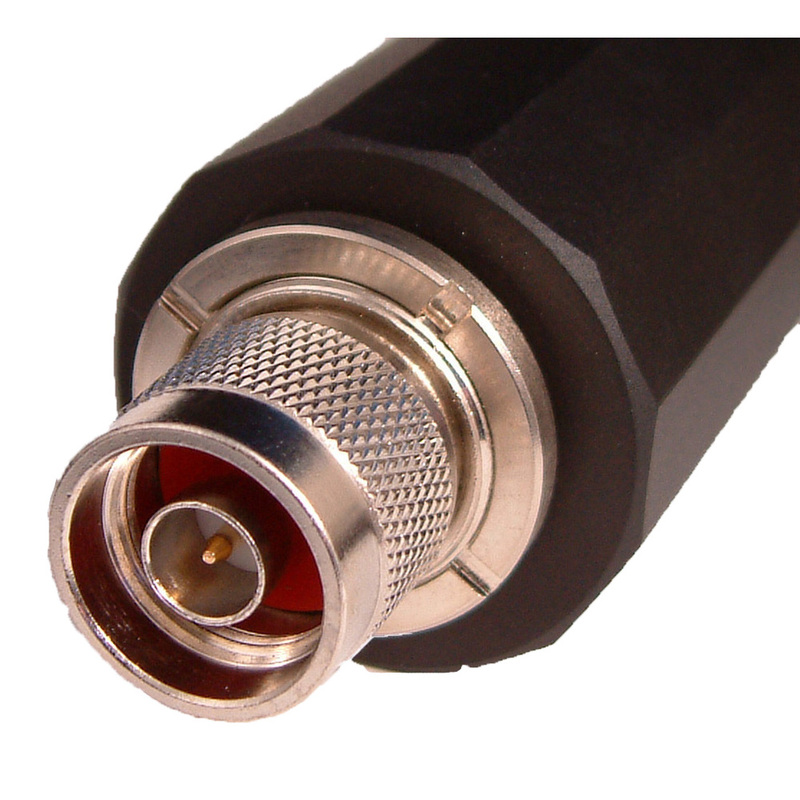 By using a high-gain antenna from Solwise you may even be able to use free WiFi hotspots some distance away, making this kit ideal for use with the BT Fon service and other services.